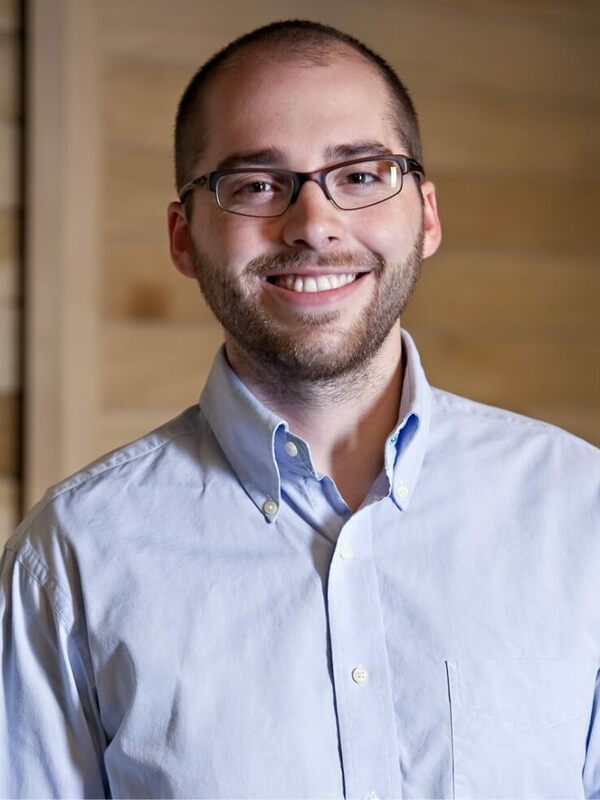 Jared Powell oversees data collection and analysis for impact, process, and market effects evaluations. His experience includes overseeing baseline studies, designing and conducting interviews, statistical analysis of survey and on-site data, and moderating focus groups. As a RESNET-certified HERS rater, he has conducted hundreds of audits for new construction and retrofit program evaluations, and specializes in building-science topics. He was formerly the Senior Paralegal and Research Associate at a prestigious Washington, DC, law firm specializing in regulatory affairs. Jared holds a B.A. in Political Science from Williams College, and received his M.S. in Environmental Science from University of Massachusetts Boston. A native of Texas, Jared has been with NMR since 2009. He enjoys travel, art and architecture, and riding and repairing bicycles.